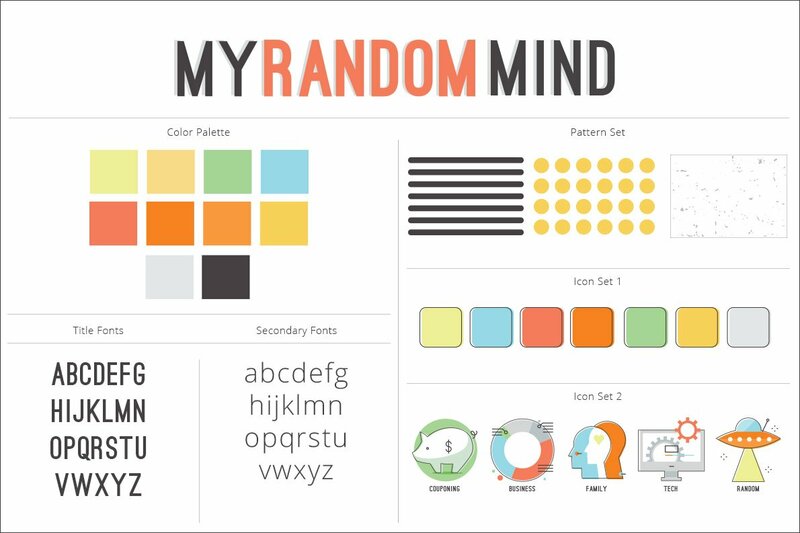 My Random Mind is a blog by Lana Phillips, whose wisdom is beyond her age. From random musing, to blunt business help, tech savvy info and family relational advice – her blog is one that definitely stands out from the fog of blogs. The design has a clean and modern look with just a dash of whimsy thrown in to lighten up the overall mood…just a tad.